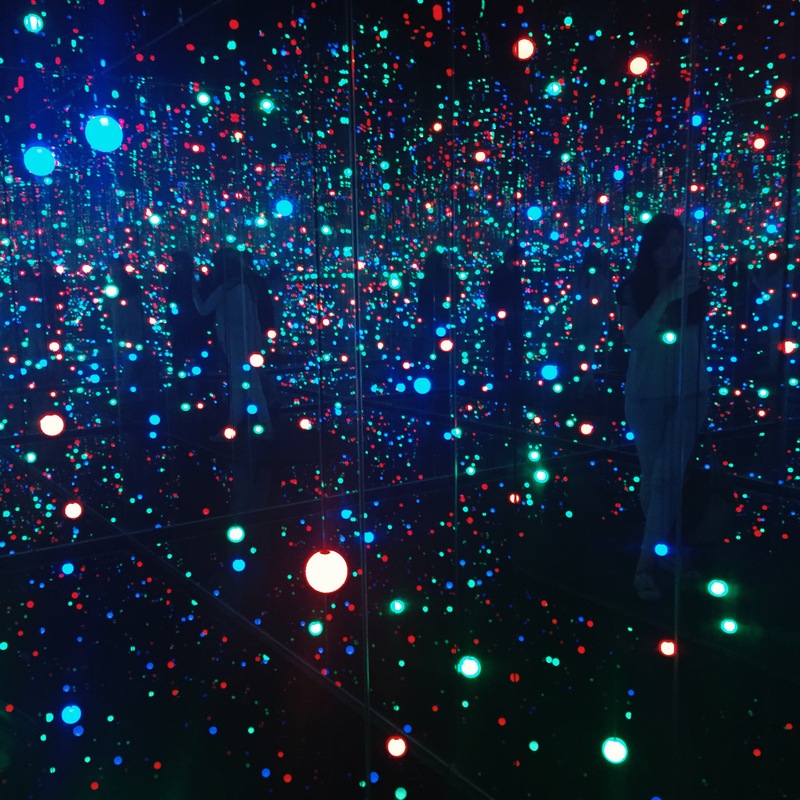 I’m a sucker for museums and art exhibitions and all things art. I genuinely enjoy coming back to see the same things over and over again. Art moves me in ways unimaginable, and I think my curiosity is the main driving force in this regard – it makes me hungry for more. 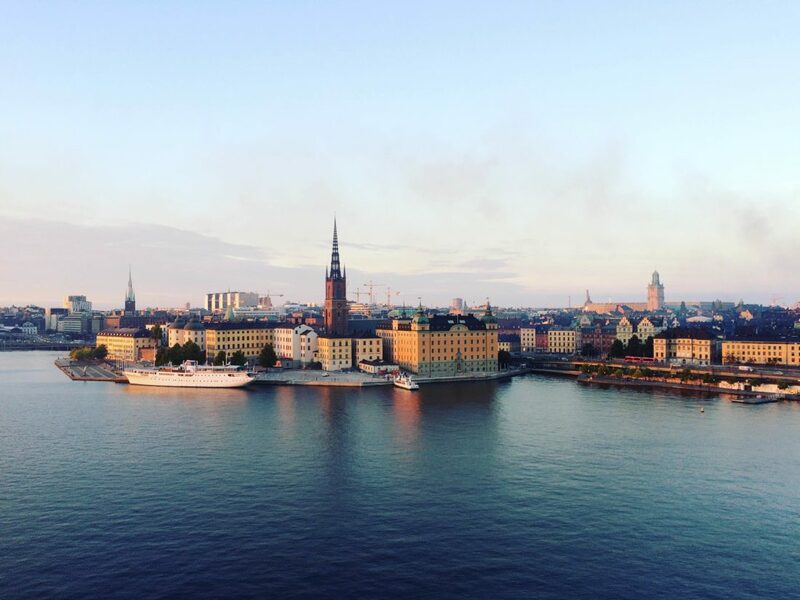 Having given this small piece of introspection, (sorry about that) I want to share my favourite spots to soak in some art, be it Swedish or worldly. Ok, this one takes the first place probably because it’s one of my favourite places in the world, not only in Sweden. I am what one might call a photography enthusiast, meaning: I am not really good at it but I am enchanted by it and sincerely enjoy the process of photography as well as its outcome. 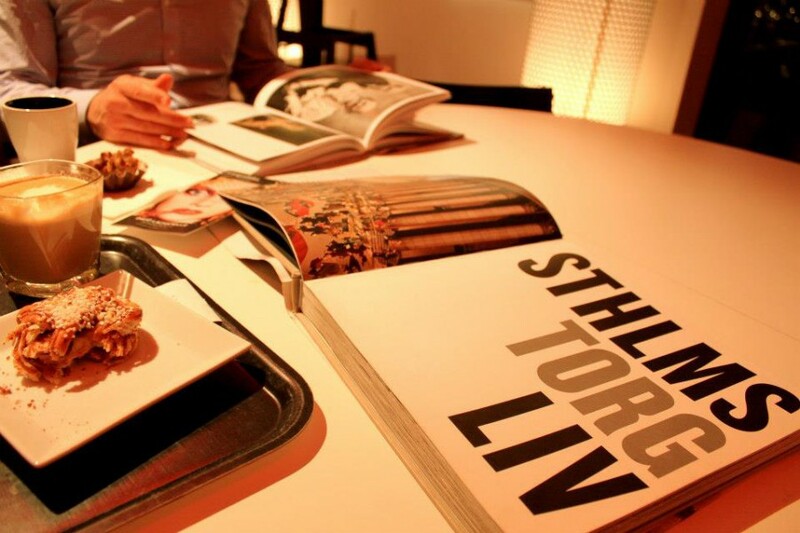 Fotografiska holds a dear place in my heart largely because it reminds me of late-December visits with my uncle, staying for hours and marvelling at the art of photographic expression, concluded with a tasty fika at the museum’s café. The experience is equally awesome when you go with good friends or by yourself. 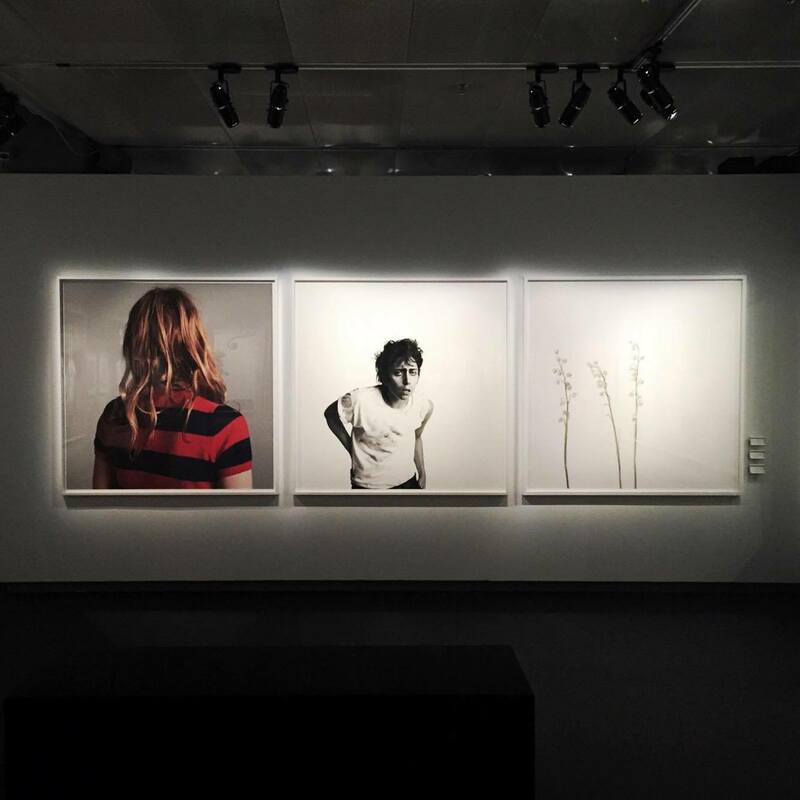 If you’re into photography, you’ll be into Fotografiska, I promise you that. 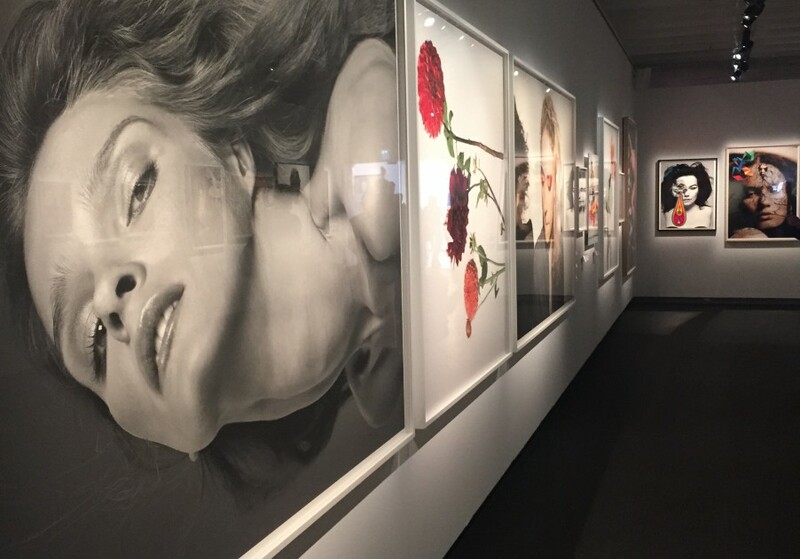 Fotografiska has a number of amazing exhibitions in its history, among which I will barely scratch the surface by mentioning David LaChapelle, Nick Brandt, Annie Liebovitz, Inez & Winoodh, Herb Ritz, Guy Bourdain and the list goes on. The Royal Opera hardly needs an introduction. Go here for breathtaking ballet and opera performances, simple as that. The Opera boasts itself with its adaptability to all age groups, offering something for everyone. 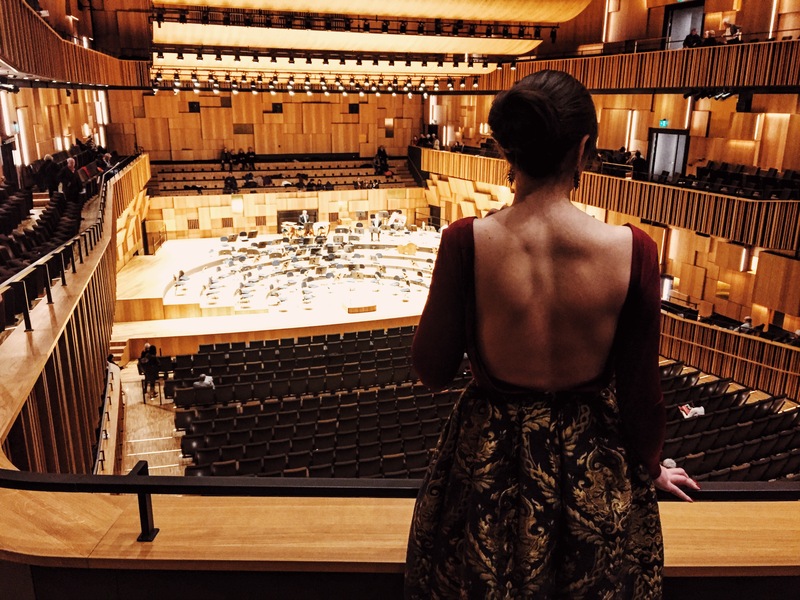 If you appreciate music, I am sure Malmö’s Concert Hall (or House, as per literal translation) will be one of your favourite spots (at least if you live in Skåne). The Concert Hall doesn’t only feature classical music in its programme; it has a variety of genres for everyone’s taste. The most recent concert I attended was a Malmö Symphonic Orchestra performance of Tchaikovsky’s Fifth Symphony and Rachmaninov’s Piano Concerto No 3 and it was really impressive. 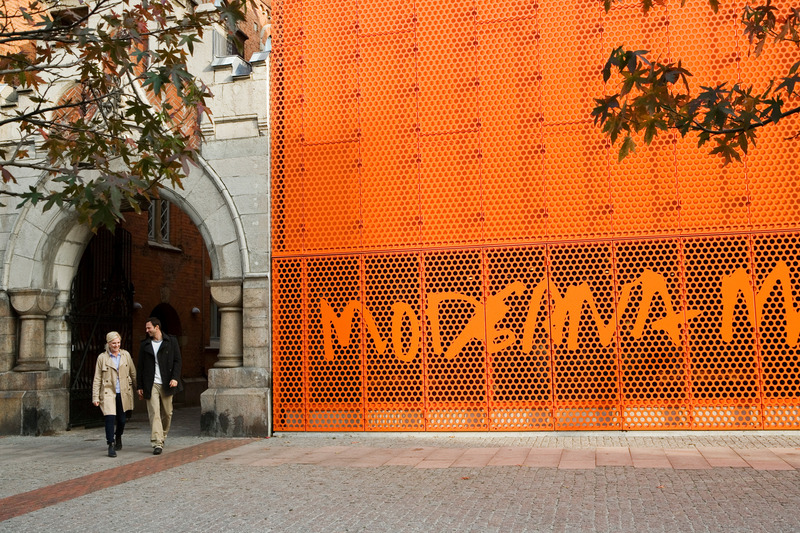 Whether you’re the “I could’ve done this” or the “So why didn’t you?” person, you might want to visit the Moderna Museet in Malmö and its Stockholm counterpart. Moderna Museet has a beautiful collection of modern art pieces, including but not limited to (sorry for the legalese, couldn’t help it) Pablo Picasso, Irving Penn, Salvador Dalí, Henri Matisse. Extra points for free admission. If you like dance – whether as a dancer or as an observer, I’d suggest going to Dansens Hus for some thrilling performances. A couple years back I watched a modern, street dance rendition of Tchaikovsky’s Swan Lake and it is still imprinted in my mind as one of the more interesting spins on the classic. Ok, open-air museums do not belong to my personal favourites, but I know a lot of people like them so that’s why I’m including them in the list. 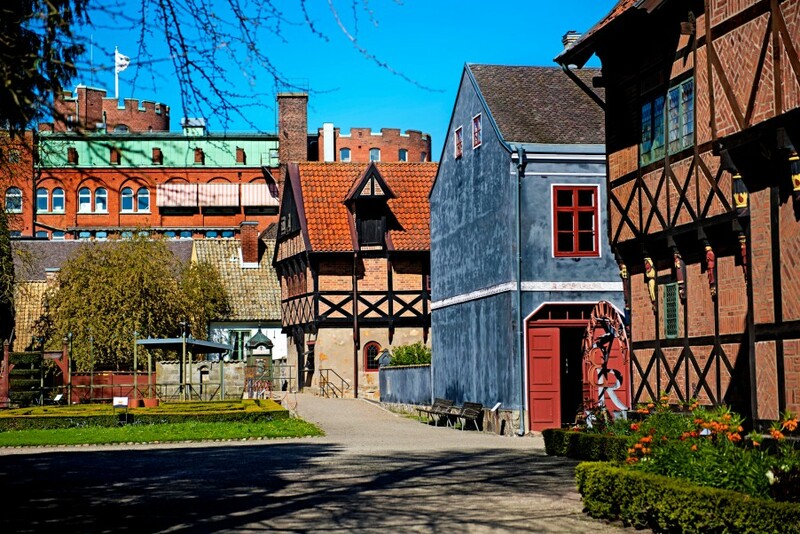 Skansen, in Stockholm and Kulturen in Lund are probably the most famous open-air museums in Sweden. 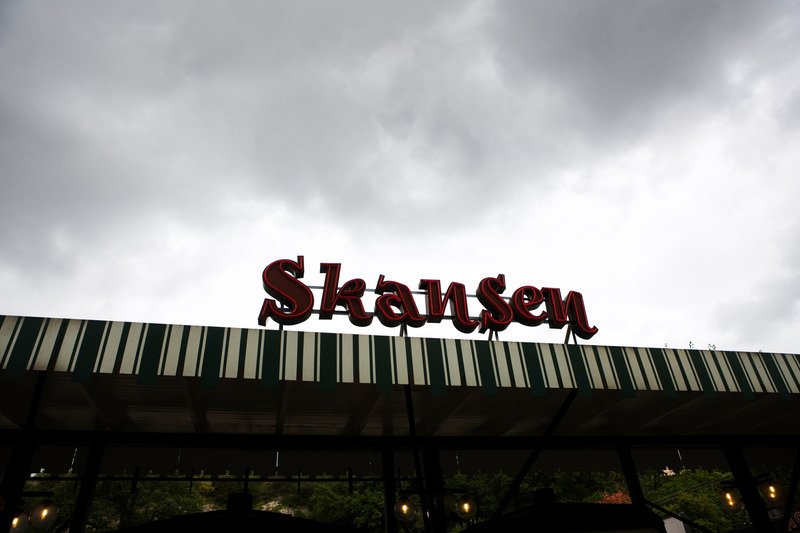 Skansen is the world’s first open-air museum. It’s also a zoo, a concert venue and regularly marks annual festivities such as Midsommar and Walpurgis Eve. Placed on a hill in Djurgården, it offers a great view of Stockholm and a display of Swedish history, complete with people in period dress. Kulturen is Sweden’s second oldest open-air museum, right after Skansen. It used to be an old farming community that was later on preserved into the museum that it is today. It’s in central Lund, close to Lund’s Cathedral. Make sure to go on a sunny day to make the most of it. Now, I have to add one more museum that isn’t in Sweden but it’s close! 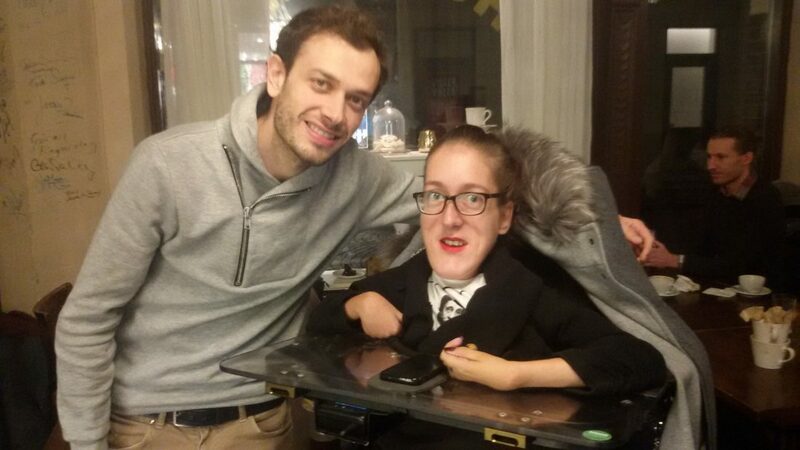 And if you live in southern Sweden, it is very accessible. I love going there! Louisiana has found its way on this list the same way it found its way to my heart: quickly and unexpectedly. Alongside its perpetually interesting exhibitions, the modernist architecture of Louisiana offers a beautiful experience with its sculpture garden, a big pond and last but not least, the fact that the whole complex is practically sitting on a cliff and the sea is right there for you to enjoy with a typical Danish open-sandwich smørrebrød. If you’re visiting the museum from southern Sweden, there are two ways to do it: 1) taking the Öresund train over the Öresund bridge through Copenhagen, or 2) going to Helsingborg, taking a ferry ride to Helsingør and passing next to Hamlet’s castle, and then taking the Öresund train to Humlebæk (my favourite way). is any option to Bangladeshi people for study here for postulation…like as M Sc in civil engineering degree.. Yes, everyone is welcome. 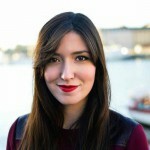 Go to https://studyinsweden.se/programmes/ and find a programme you like!